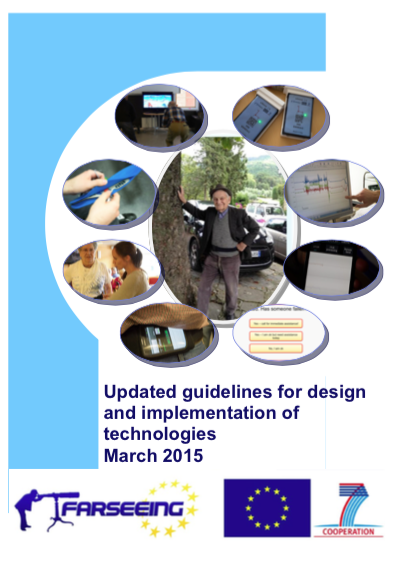 These guidelines present easily accessible (non-technical) recommendations, aimed at scientists, clinicians, technologists, manufacturers etc., which outline the principles for making ICT technologies acceptable to older adults. The preliminary guidelines, developed as part of work package 2 (WP2), are drawn from the FARSEEING systematic review of older adults’ perceptions of technologies aimed at falls prevention, detection or monitoring; the outcomes of stakeholder consultations; the usability testing in work package five (WP5) of three off-the-shelf exergames; focus groups and user feedback from the falls alarm trial in work package five (WP5) and the usability testing of the smart home and smart home technologies being developed as part of work package seven (WP7). 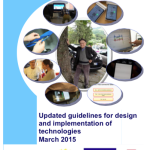 As such, the recommendations presented here are developed from best evidence reviews to create guidance on designing and implementing ICT technologies in the area of fall prevention and promotion of independent living amongst older people. 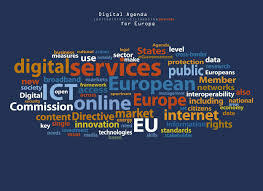 The general principles underlying the recommendations are that technologies must be easy to use and person- or user-centred, enabling users to maintain the highest possible quality of life. They fall under three overarching headings: usability and design issues; personal motivations; and promoting new interventions to populations and stakeholders. Under each heading, there are a number of recommendations for action. For each recommendation, evidence from one or more of the five FARSEEING studies is provided.